Welcome! Let's Fight AIDS Together! Hey Everyone! Thanks for finding my page! A bit about me: I work for APLA Health & Wellness, and fighting the epidemic is a full time job for me! I'm very lucky to be part of such an amazing team, and giving back is a huge part of why I do what I do! Your donation will help with research and community outreach with at risk populations. 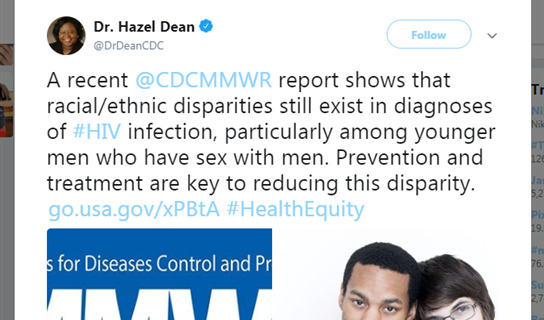 It will help address the staggering rates that black and latinx men can be exposed and end up living with HIV in their lifetime nationwide. It will help develop new drug treatment regimens. Your donation, no matter how much, will save lives. Come join us, and let's end the epidemic! #WhyIWalk I walk because Black and Latinx populations are more at risk to come into contact with HIV/AIDS.